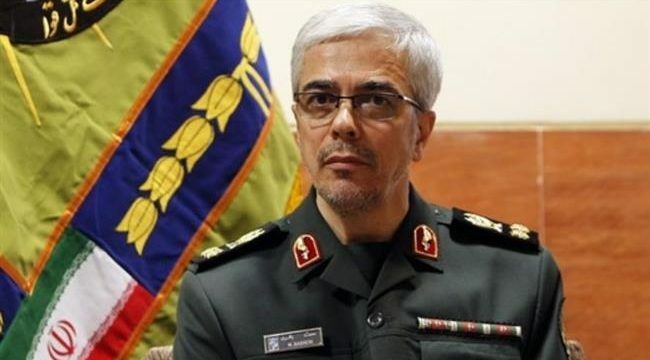 Tasnim – The Iranian Armed Forces are fully prepared to deal with any threat against the country, Iran’s highest-ranking military commander said, noting that such readiness is developed with an eye to threats from outside the region. In a gathering of Army officers in October 2017, Leader of the Islamic Revolution Ayatollah Seyed Ali Khamenei said vigorous efforts to boost Iran’s power is a non-negotiable issue, warning that the enemies attempt to counter Iran’s national might because they see this as a nuisance. The adversaries are opposed to the enhancement of the Islamic Republic of Iran’s power in the region and beyond, because such power constitutes the “strategic depth of the Islamic Establishment,” Ayatollah Khamenei said at the time.